Come Join Us for a Celebration! 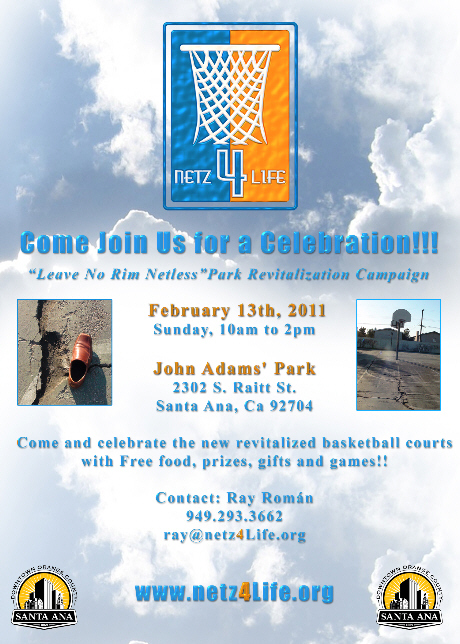 “Leave No Rim Netless” Park Revitalization Campaign, sponsored by Netz 4 Life. 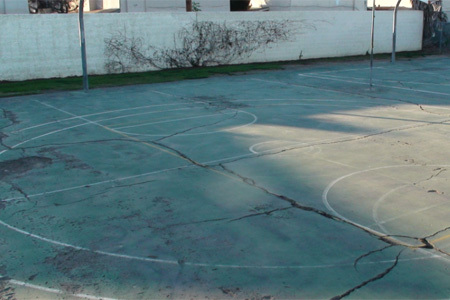 John Adams’ Park, located at 2302 S. Raitt Street, in Santa Ana. 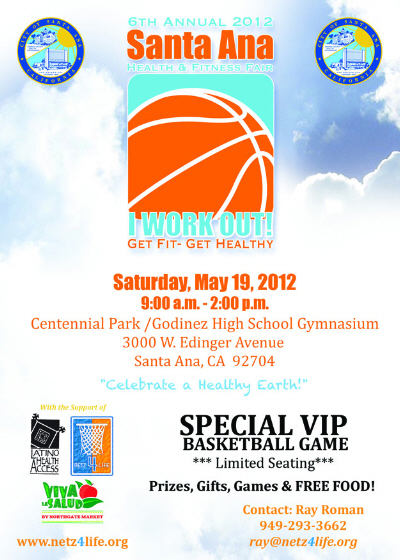 Contact Ray Roman, at 949-293-3662, or email him at ray@netz4life.org. 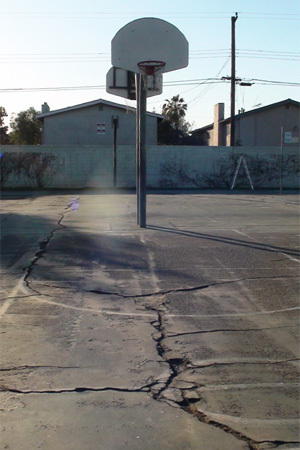 Netz 4 Life (n4L) teams up with Santa Ana, Ca Parks & Recreations Department and are currently looking for individual, corporate and team sponsors to tackle our next “Leave No Rim Netless” Basketball Court Revitalization Campaign Project at Adams Park, which consists of 4 full court and 2 half court outdoor basketball courts that are unsafe for neighboring youth and families.